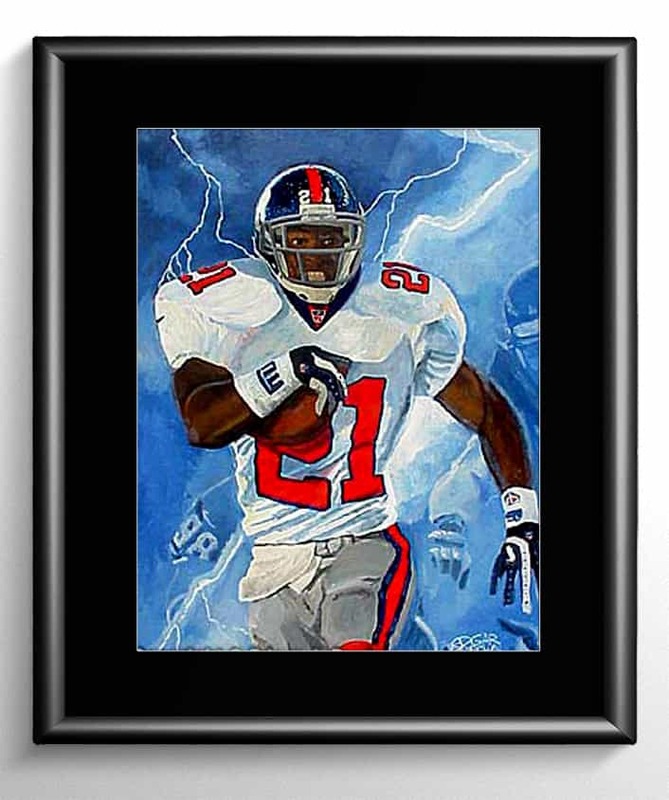 Tiki Barber is one of the greatest runningbacks in New York Giants history. 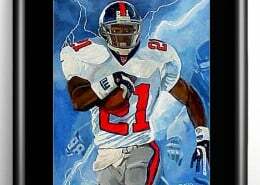 Barber retired holding all of important franchise rushing records. 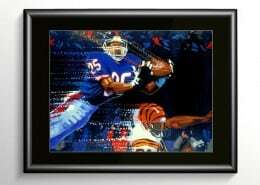 Tiki was selected to the NFL Pro Bowl 3 times and helped lead the New York Giants to Super Bowl XXXV.